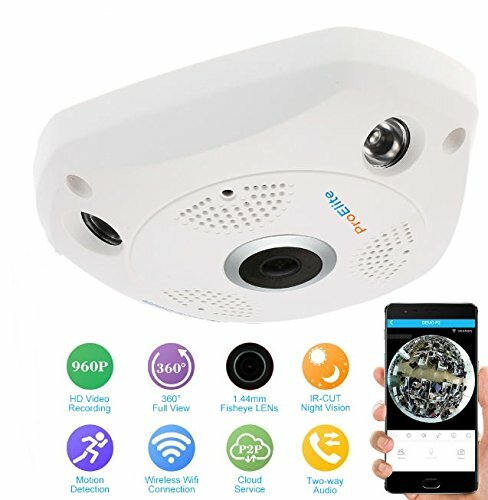 Records video clips when there any motion detected or can record 24X7 depends upon your settings.You can remotely view live video only from Smartphones & PC.Motion Sensor: If any motion detected, will Alerts through APP push notifications (IOS and Android) to keep you notified. Utilizing advanced H.264 technology uses minimal bandwidth and storage requirements with smooth real-time video and audio streaming. 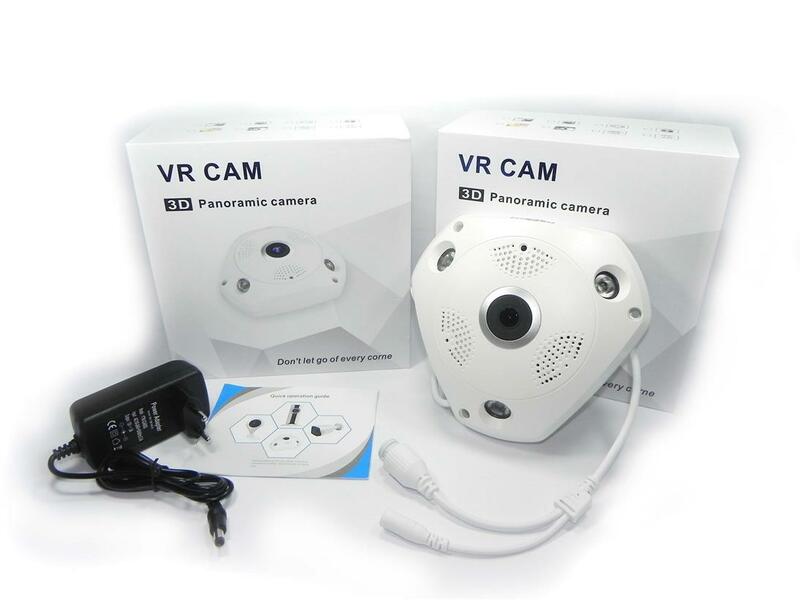 360-Degree Wide angle view with 1/3” fisheye Lens allows you monitoring your whole house with clear HD video. Fast and easy setups simply scan, connect, and see what you want! 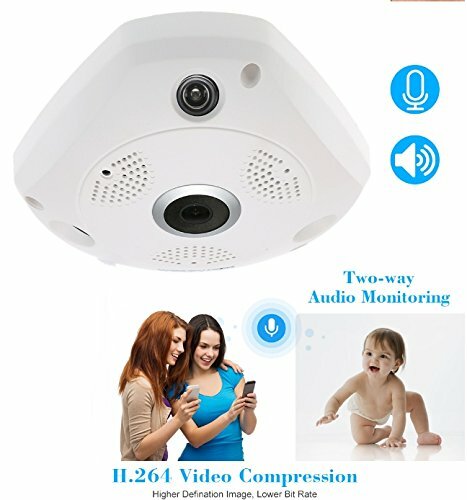 View your camera online within minutes. With the P2P Server Technology, no complicated port mapping or DDNS settings needed. It’s very simple and smooth. 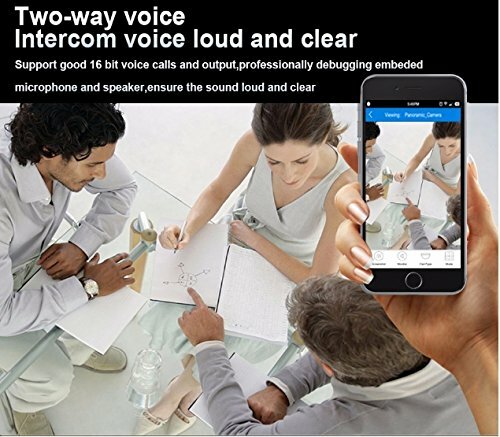 Connection requirement: Support IOS 8.0 or Android 4.0 above.